Wooster Geologists » Blog Archive » Congratulations Team Utah! 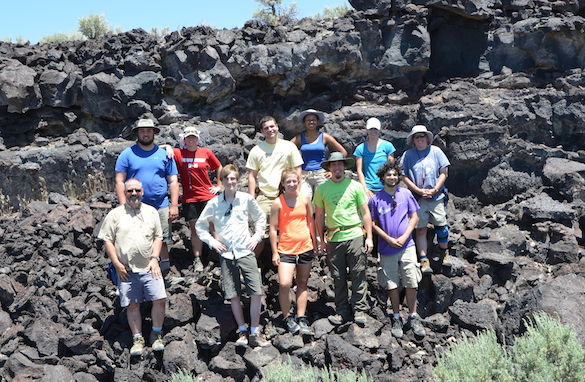 UTAH – Congratulations to Team Utah on completing a successful field season! Although we’re parting ways, the students will be working on the research. They have plenty of data to analyze and lab work to do, so continue following the blog to stay updated on their progress.